Paying for your private jet charter is now more convenient with Bitcoin Currencies. No risks on the upside or downside–we fully protect your investment. Crypto Currencies are accepted by Vegas Express Jet. Many of our VIP Travelers prefer this form of payment. A Luxury Jet offers the upscale traveler with the flexibility of setting his own schedule. We extend this now to an additional form of payment. Most credit card users pay an upcharge of 3.5 to 5% with each charter booking (transaction) You save $2,000 to $3,000 with a midsize Charter flight. One of the Crypto Currencies BitCoin allows you to pay us direct. We protect your investment and credit you with the full amount received. The funds are converted and will be credited towards the costs of your private jet. Overpayments are promptly returned. Vegas Express Jet charges a nominal fee to cover the additional administrative handling fees. Pay for a Private Jet with Bitcoin! The King Air Twin Turbo is one of the budget options with seating for up to 8 travelers. This plane will take you to over 4,000 airports. Rates from $1,500- to $1,900 per hour. 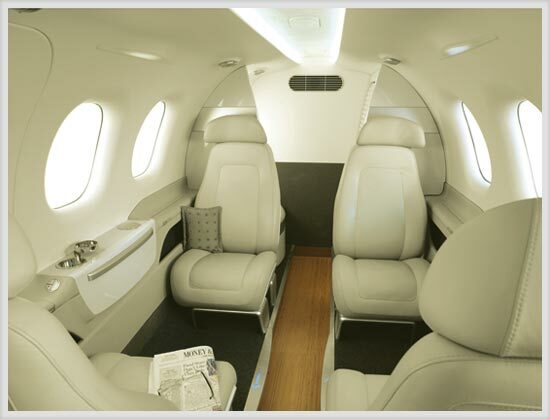 Very Light Jets are a superior upgrade, enjoy the comfort of a full jet with seating for 4 travelers. This plane has an interior designed by BMW. Speed along at 380 miles per hour. Light, Medium and Large Cabin Jets. Consider the Lear 35A for flights of three to four hours. With up to 6 or 8 seats aircraft provide you with the ability to fly to Chicago, Dallas, Seattle and San Jose. Rates start at $2,700 per hour. Expect rates for the Super Midsize Aircraft from $4,400- per hour. Charter costs for your Private Plane are based on the hourly charges. You will be paying under $2,000 per hour for a 8 seat King Air. Costs for charter hours, crew costs, landing fees (if any), Federal Taxes of 7.5% and segment fees of $4.20 per flight. Your cash price includes a 4% discount. The same price is available for payments via “bitcoin”. Feel free to ask for multiple quotes and compare several aircraft options. 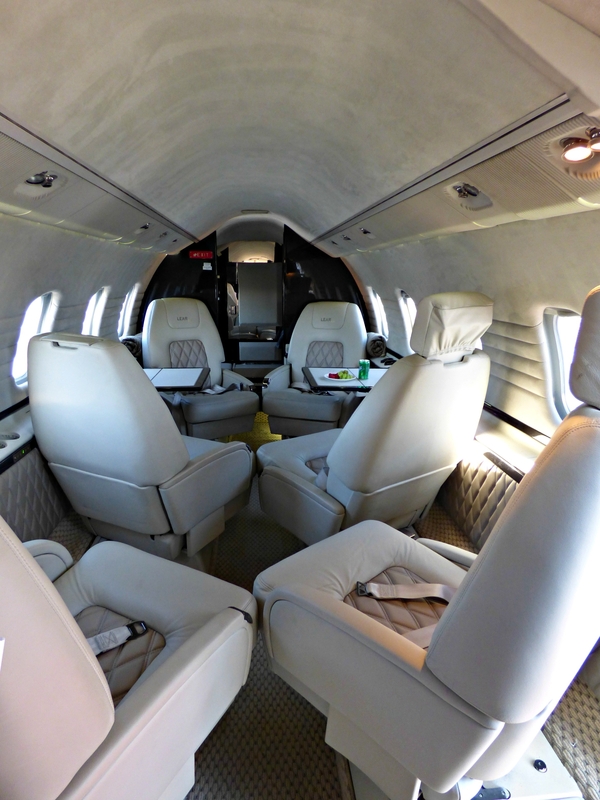 You will be able to compare costs, seating options and flight times. No need to worry about any additional fees or charges. With the “On Demand Charters” offered by Vegas Express Jet you are not required to pay for Memberships fees or purchase pricey prepaid Jet Cards. Take advantage of our Team of Dispatchers who will assist with Aircraft options and last minute cost savings with open legs for travelers with Flexible Schedules. Bitcoin Terms and Conditions, be certain to understand before you make a Bitcoin Transaction. Before we provide you with a Bitcoin payment option- we will ask you to confirm that you understand and agree to the terms and conditions of the payment options with Bitcoin. Vegas Express Jet will accept Bitcoin for payments of $50,000 or higher When applicable- over payments will be refunded after 5 days of charter flight completion. Payments in Bitcoin will be processed within a period of 72 hours—–. Bitcoin funds which are converted to US Dollars will be transferred to the Aircraft Charter Operator and serve as full or partial payment. Charter clients understand that the Charter will be confirmed after full payment in USD$ Dollars has been received and paid to the Charter Flight Operator (A FAA Part 135 Operator in accordance with the terms and conditions of the Charter Agreement. This document has been approved and signed by the Charter Client (Travelers). Passengers understand that additional funds may be required to cover the full costs of the Charter flight- Vegas Express will ask for additional payments via Bank Wire Transaction—or via Credit Card Payments. ALL BITCOIN PAYMENTS MUST BE RECEIVED A MINIMUM OF 10 DAYS PRIOR TO SCHEDULED FLIGHT DEPARTURE AS INDICATED IN THE CHARTER AGREEMENT. Bitcoin is a not backed or value guaranteed by any financial institution; when purchasing bitcoins the customer assumes all risk the bitcoins may become worthless in value. Customers should research and consider the risks before purchasing any bitcoins. The company makes absolutely no guarantee about the future value of the bitcoins purchased. The customer must agree never to exchange bitcoins purchased from Bitcoin Co. Ltd. for any currency. It is the sole responsibility of the customer to check the accuracy of information entered and saved on the website. Account details displayed on the order summary webpage will be the final transfer destination. In the case that this information is incorrect, and funds are transferred to an unintended destination, the company shall not reimburse the customer and shall not transfer additional funds. As such customers must ensure the Bitcoin address and bank information they enter is completely correct. The customer must send any Bitcoin payments to the company from an address owned by the customer. The company may need to refund the Bitcoin payment, such as if the bank information is incorrect and customer cannot be contacted. The company will accept no responsibility or issue any compensation if the customer is unable to access a Bitcoin refund due to sending their initial payment from a shared/online wallet. Customer must share his/her e-mail address for the transaction can take place. If the company receives payment for an order that has already expired, the company reserves the right to recalculate the Bitcoin to Thai Baht exchange rate at the time of processing the transfer to the customer. This may result in the customer receiving less bitcoins or Thai Baht than the original ordered amount. The company requests that no customer completes payments for expired orders, but instead places a new order at the time of their payment. Over payments will be credited to the Charter Client within 72 hours of Charter Completion via a Bank Check issued by Royalty. Sorry we are unable to issue Bitcoin Credits. Vegas Express Jet (Royalty Inc) reserves the right to cancel and refund any orders with false, or seemly false, customer information, including incorrect or invalid name, address, nationality, or ID numbers. When legally obligated, the company will provide customer information to US government agencies upon legal request, court order or presentation of warrant. It is expressly prohibited for the customer to utilized their account for the purpose for cleaning money, hiding money, in any way attempting to obscure the source of funds, or attempting to circumvent financial regulations or restrictions. The company will actively analyze customer account activity for any signs of money laundering; any customer whom, in the opinion of the company, has the appearance of involvement in money laundering activities will have their account terminated. Any customer holding citizenship, permanent residency, or who has been a tax resident in the United States is prohibited from using any of the services provided by the company. In addition to all standard user terms of service merchant account users are also subject to the below terms which are specific to the merchant services. For the purpose of these terms the person or entity who owns the Bitcoin.co.th merchant account will be referred to as the “merchant”. The merchant will be considered as the “customer” for the standard user Terms of Service, and will be considered as the “merchant” for the Merchant Terms of Service. Customers of the merchant are not included within the scope of this contract as they have no direct dealing with the company. The company will operate a Bitcoin exchange service for the merchant. Through the automated service provided by the company, the merchant will forward bitcoins they receive to the company. The company will exchange the bitcoins for Thai Baht at the current “Sell BTC” rate published on the website. The company will not be considered as processing payment for the merchant; but as offer a Bitcoin to Thai Baht exchange service for the merchant. The company will keep a record of exchanges performed by the merchant and display this as the “Balance” of the merchant. Every Monday and Friday before 4:30PM (ICT) the entire balance attributed to the merchant will be transferred to the bank account of the merchant; this will herein be referred to as the “settlement processing”. If the merchant’s balance is below 500 THB at the time of the settlement processing, no transfer will be made to the merchant. The balance will remain untouched and will be rolled over into the next settlement processing period. Until such as time that the balance exceeds 500 THB at the time of settlement processing. 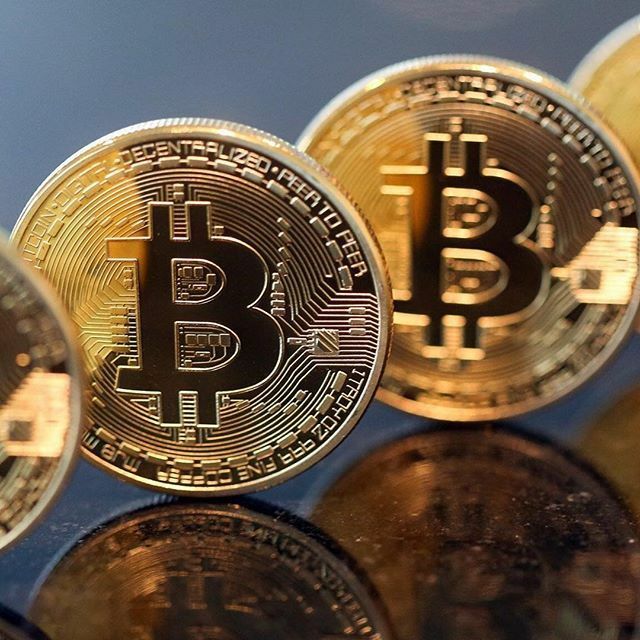 The company will guarantee payment for all Bitcoin transferred received by the company which have accumulated at least 2 confirmations within the Bitcoin network. Bitcoin transfers which receive less than 2 confirmations will not be paid to the merchant. It is suggested to wait for at least 2 confirmations before processing an order to protect against possibility of a malicious Bitcoin transaction. The company will take no responsibility for losses resultant from a security breach outside of servers owned and operated by the company. The company does not offer any refund service. All exchanges processed for the merchant will be final and irreversible. Any refunds that the merchant wished to process must be handled directly by the merchant without the involvement of the company. The company may any time temporarily or permanently disable the merchant service for some or all merchants. The merchant has a guarantee of receiving their previously exchanged balance; but has no guaranteed right to future service. The Bitcoin Co. Ltd. reserves the right to change these terms at any time without prior notice or notification of the changes. next post: How Much Does is Cost to Fly on a Private Plane?